For adding a dash of contemporary designer class to your kitchen, bring home this strikingly elegant Premier High Dual Lever Kitchen Sink Mixer Tap. Suitable for deck mounted installation, this aqua adornment is produced from premier quality material and will please you with exceptional long-term performance. 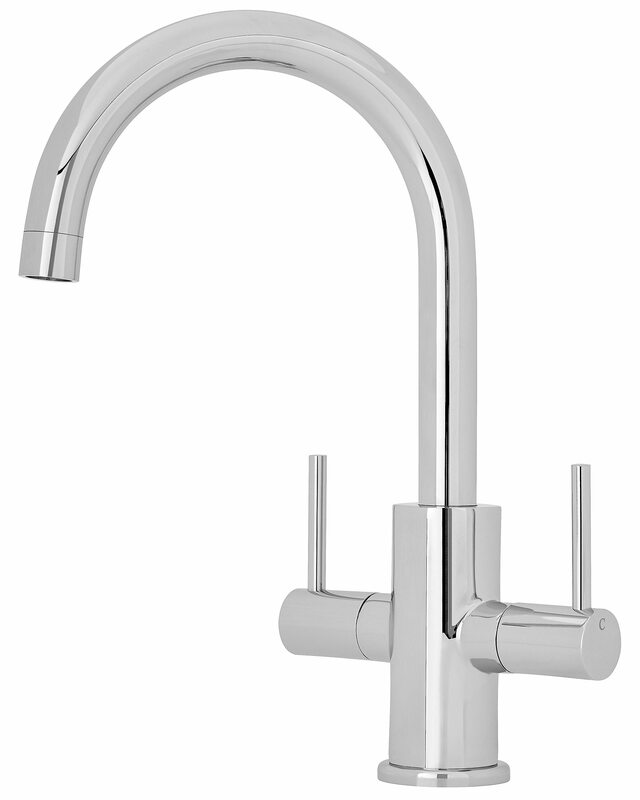 For ensuring regular and uniform water flow, this kitchen sink mixer tap features ceramic disc technology. 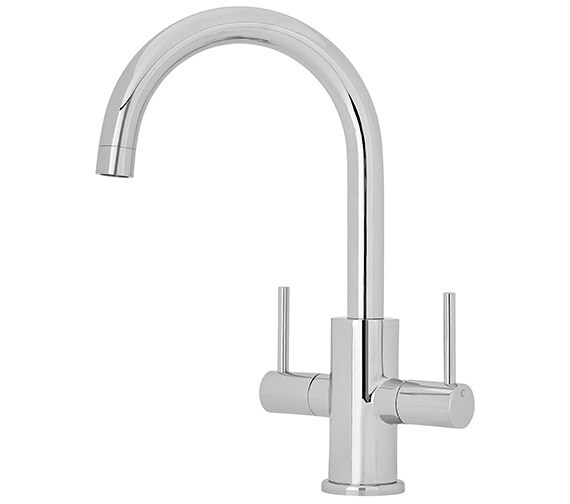 Backed by a solid five year manufacturer guarantee against any manufacturing faults, this kitchen sink mixer tap comes in an appealing chrome finish. 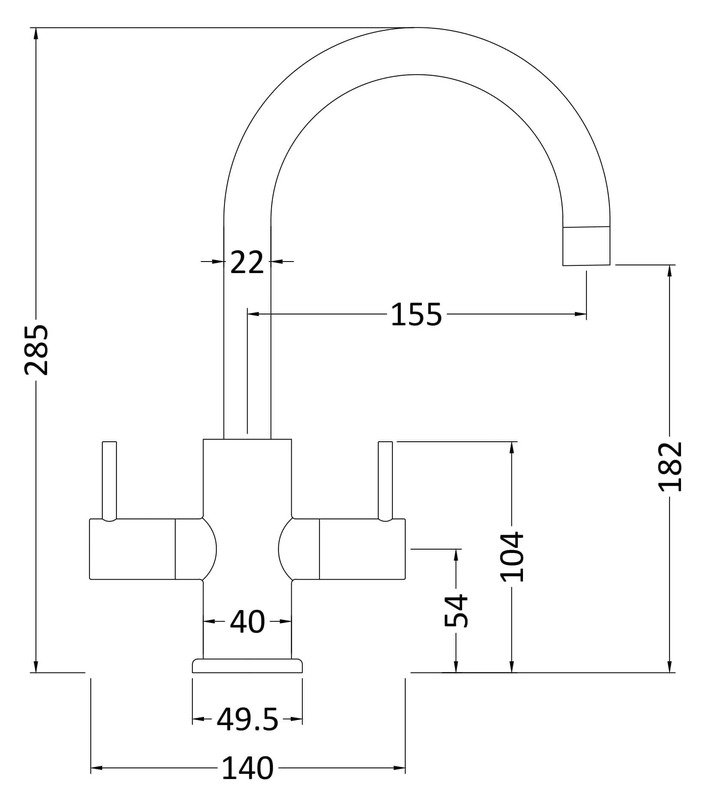 The minimum recommended water pressure for smooth working is 1.0 bar.